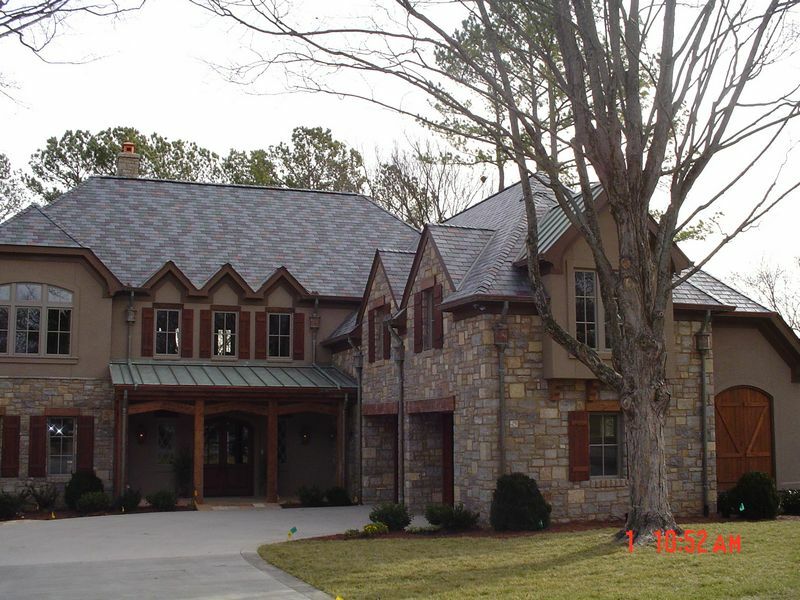 Slate roofing is by far one of the most beautiful and natural types of material used in the world for roofing. 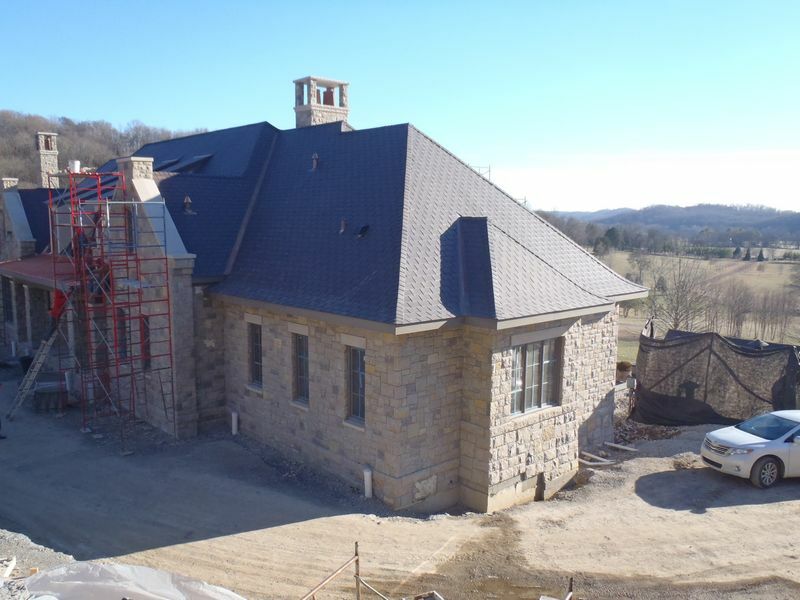 It always adds to the architecture and beauty of your home's property. 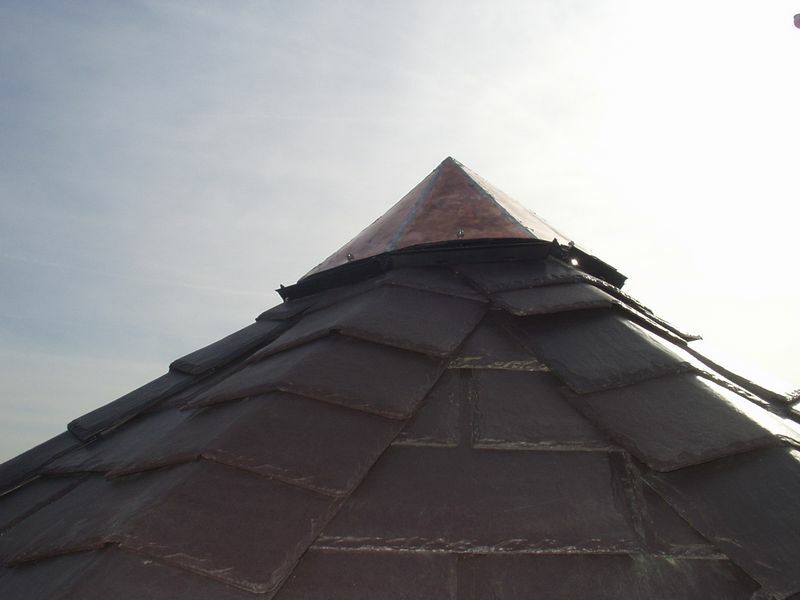 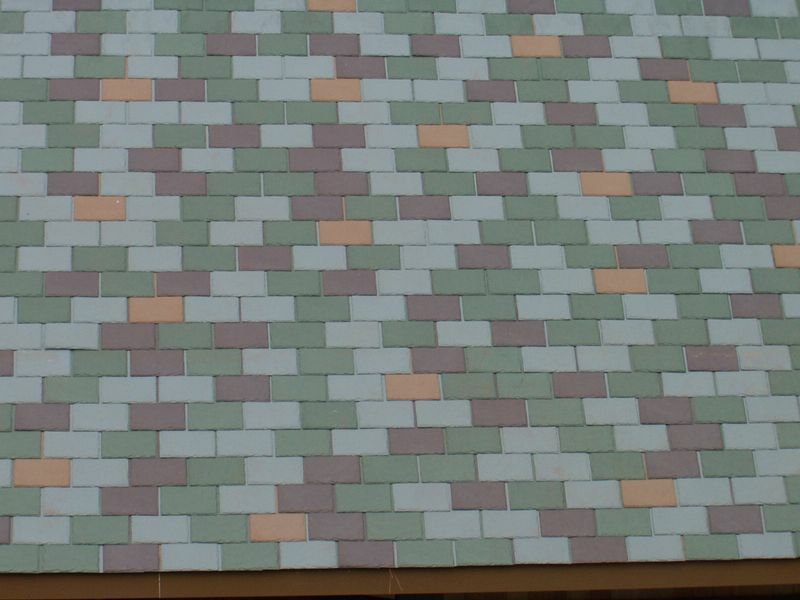 Because of this, we are proud to be one of the few contractors that professionally repair natural Slate Roofing Tile. 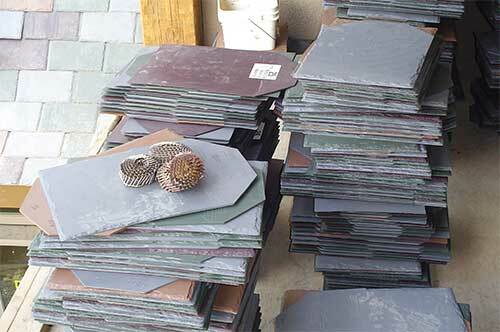 Slate tile comes in a variety of sizes, colors, and textures. 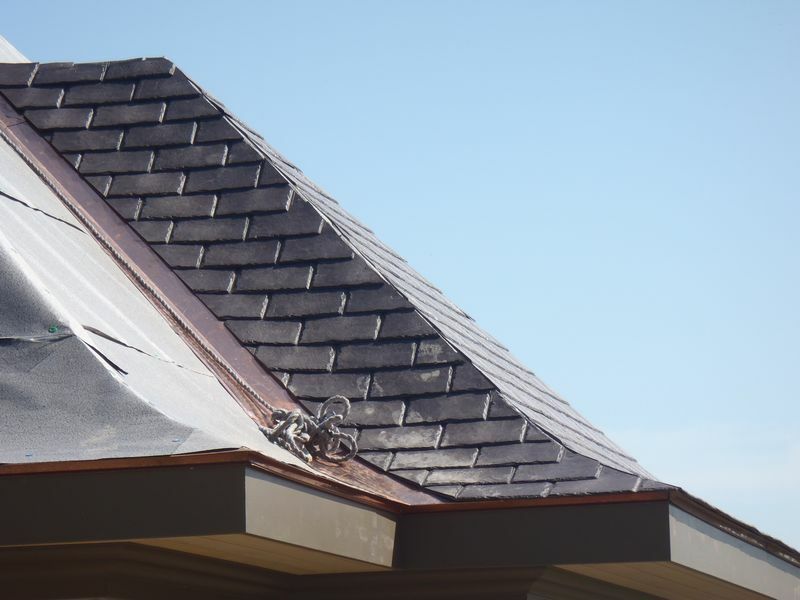 Slate roofing materials have a very long life span. 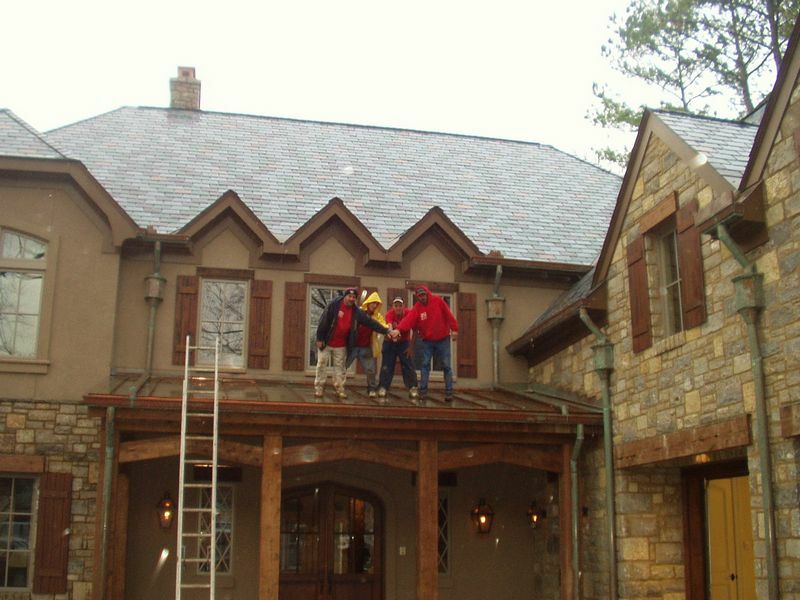 Most of the time, slate roofing will out last the life of the homeowner! 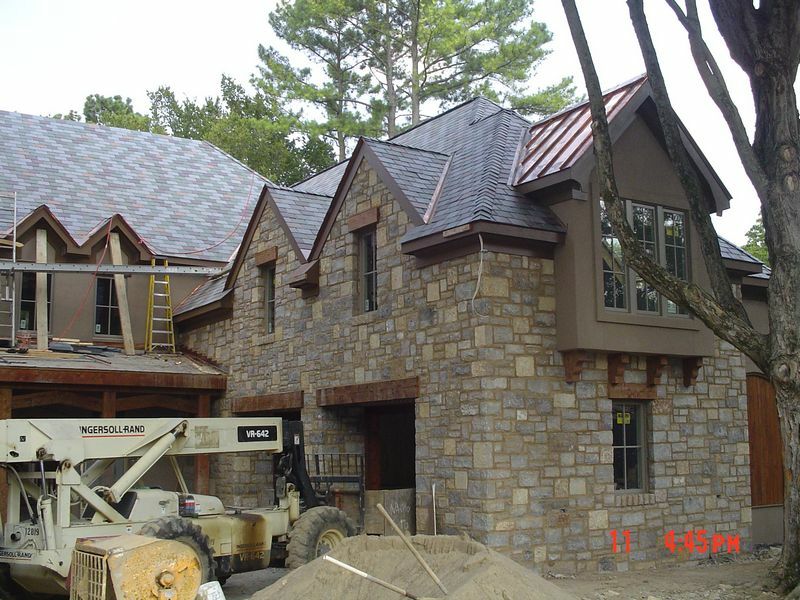 The majority of Slate roofs will last over a century, which is over 50 years longer than any other current roofing material's life span. 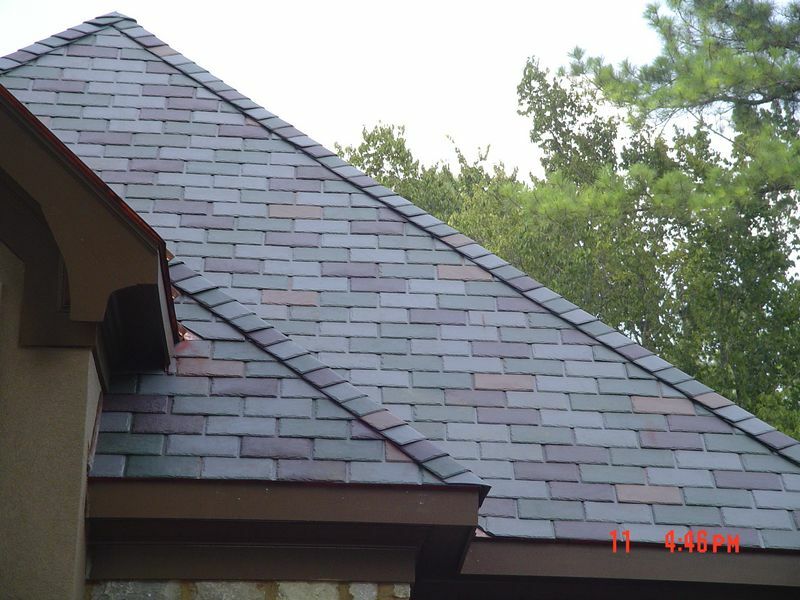 Many slate roofing manufacturers offer an official material warranty. 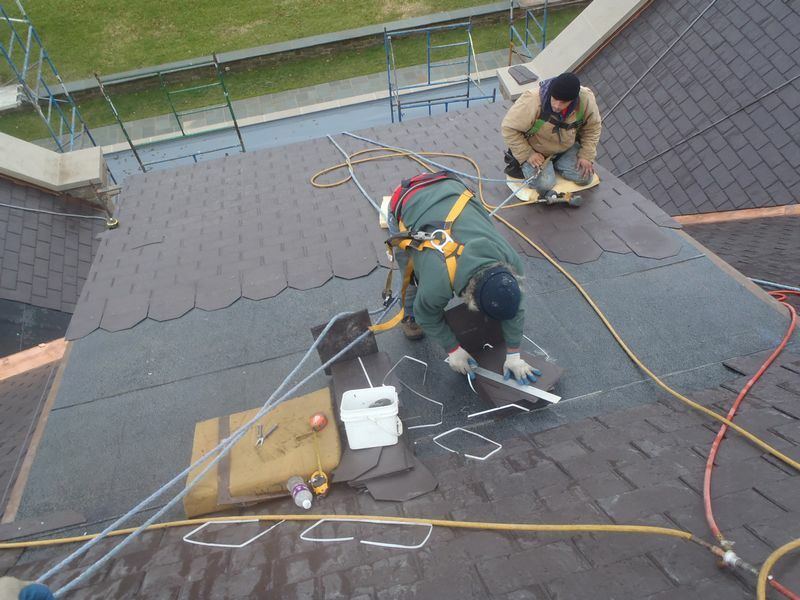 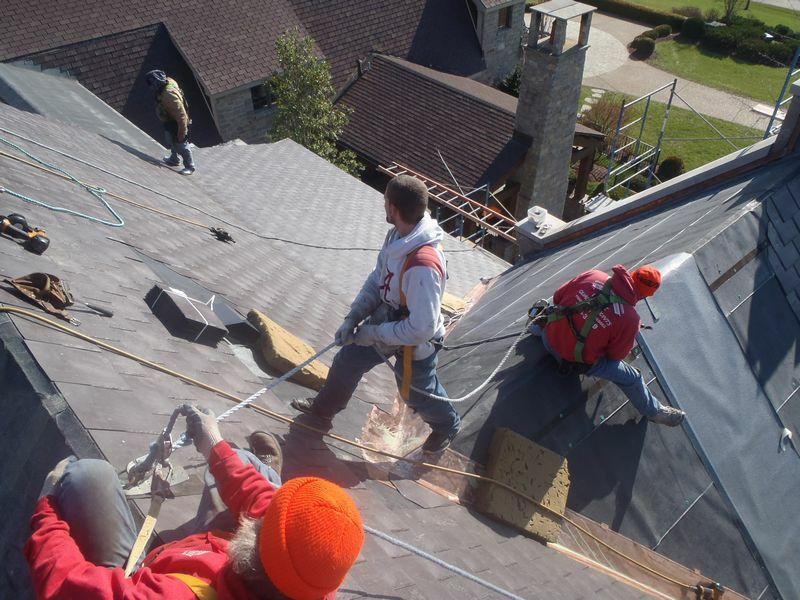 If you're in need of any Slate Roofing Repairs, contact Ford Roofing Company, LLC today!